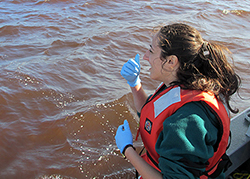 Rachel Golda is the recipient of the Robert E. Malouf Marine Studies Scholarship, awarded annually to a graduate student of an Oregon University System institution to support work that is compatible with the mission of Oregon Sea Grant. 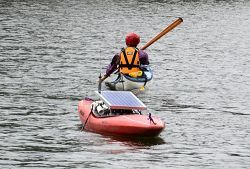 CMOP has equipped a kayak with aquatic sensors to observe and collect biological information in difficult to reach areas in an estuary. 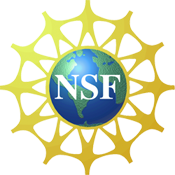 Three students were recently awarded fellowships and two others have been accepted into a highly competitive summer course. 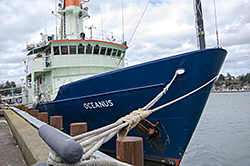 Scientists from the Center for Coastal Margin Observation & Prediction (CMOP) lead the first research cruise aboard Oregon State University’s newly acquired research vessel the R/V Oceanus. 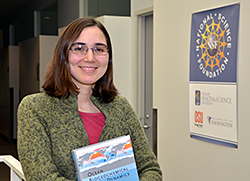 CMOP has recently appointed Clara Llebot to the position of post-doctoral researcher for modeling to design a biogeochemical model of the Columbia River estuary. 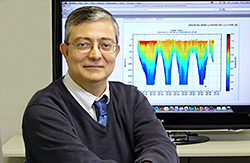 António Baptista, director of the Center for Coastal Margin Observation & Prediction, gave a keynote lecture at the 2011 International Conference on Water, Energy and Environment (ICWEE) on November 15 in Sharjah, United Arab Emirates. 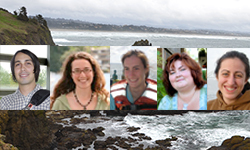 08/22/11 Portland, Ore. 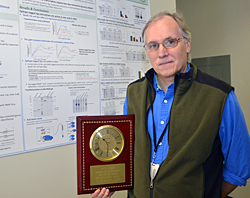 The Editors of the Journal of Bacteriology (JB) and the American Society for Microbiology (ASM) Publications Board unanimously selected Peter Zuber as this year's recipient of the Jack Kenney Award for Outstanding Service on the Editorial Board. 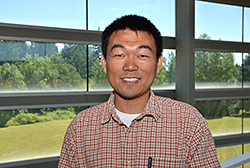 Binglin (Ben) Li will focus his research efforts on identifying and characterizing the microbial communities inhabiting the Columbia River estuarine and marine environments. 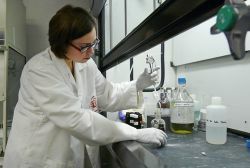 The Center for Coastal Margin Observation & Predictions’ video on the research into red water blooms in the Columbia River estuary has a won a prestigious Telly Award. 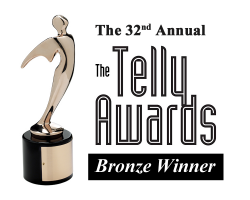 The video titled “Red Water” won a 2011 Bronze Telly award in the ‘Online Video – Nature’ category.